Two Virginia mixed martial artists have the immediate possibility of achieving a dream of an Invicta FC pro contract. That possibility begins tonight at World Class Fight League 20, in Tampa, FL. As part of the WCFL 20 card and the successive two events, two 8-fighter tournaments will take place. The quarterfinal round of the Bantamweight and Strawweight tournaments begin tonight, the semi-finals will be held in June and the culmination of the tournament final will be at WCFL’s October show. Two women will walk away with a professional contract to the premier female mixed martial arts promotion, Invicta Fighting Championships. It just so happens that VA has a fighter in each of the respective tournaments. Angelica Martinez (6-2), of RVA MMA will take on Chi Sheibley (5-3) out of Illinois. Sheibley, a King of the Cage and XFO veteran, has been inactive for over two years, with her last two victories coming by decision. All of Sheibley’s fights have come either in the Strawweight division or up a weight in the Flyweight division. Martinez, the winner of 6 in a row, after an 0-2 start to her career is the current Strawweight title holder in two VA promotions and is the Flyweight Champion in a South Carolina promotion. Of her 6 wins, 5 have come via stoppage. In the evening’s Main Event, MMA Institute’s Chelsea McCoy (6-4) will be locking up with Melissa Stringer (3-3) of Hot Springs, Arkansas in the first round of the Bantamweight tournament. Stringer has competed in various organizations in Arkansas, Tennessee, Oklahoma and Missouri, with all three of her wins coming by different means (submission, KO, Decision). McCoy has competed in the WCFL cage three times prior and is the former WCFL Flyweight Champion. She has competed across three weight classes in her career, as high as Featherweight and as light as Flyweight. WCFL 20 will take place on Friday, February 16th at the Bryan Glazer JCC in Tampa, FL and will be shown, on PPV, at Fite TV, beginning at 7:00 PM EST. 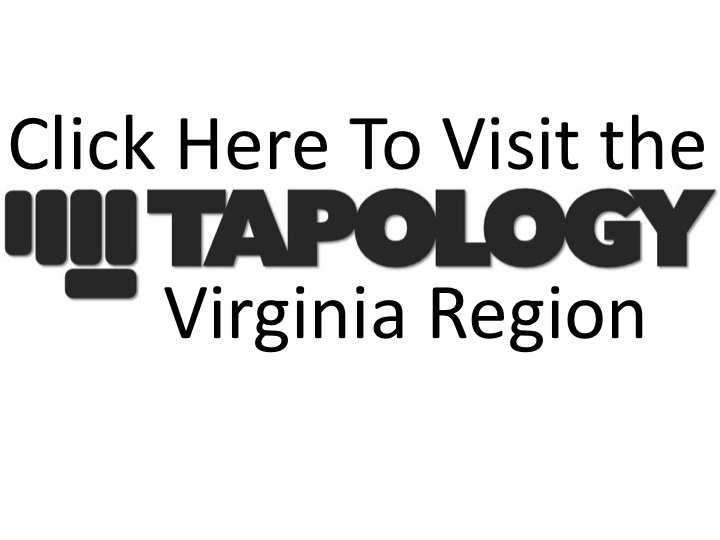 For a full run down of the entire fight card, go to the event page at Tapology.com.